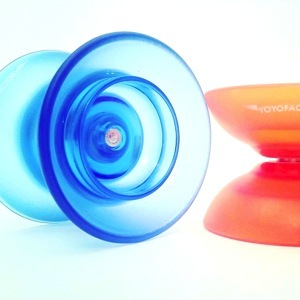 YoYoExpert Blog & Yo-Yo News – YoYoFactory Special Release at Cal States! 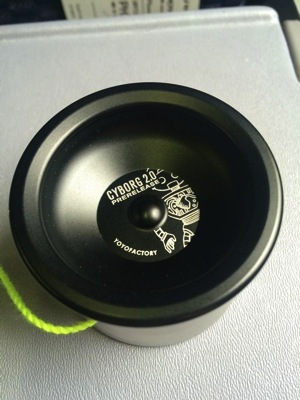 YoYoFactory Special Release at Cal States! Going to Cal States today (March 7th, 2015)? 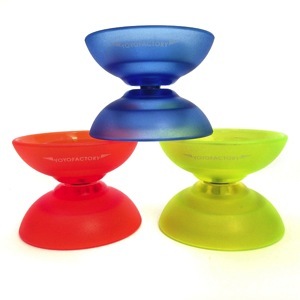 Be sure to check out the YoYoExpert Booth for some New Releases from YoYoFactory! 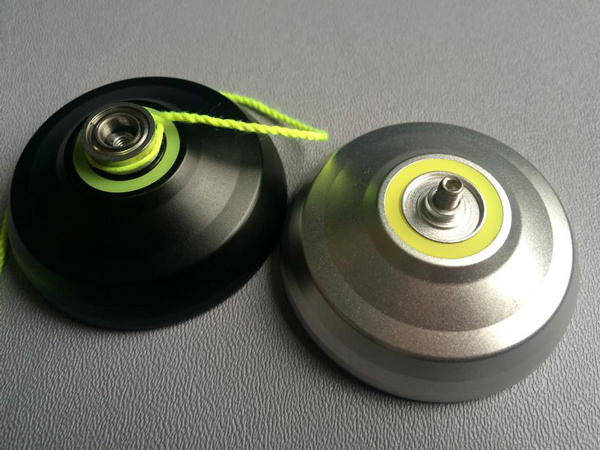 We’ll have the all new Flight offstring yo-yo (officially releasing Monday here at YoYoExpert! ), the Cyborg 2, and the entire YoYoFactory Japan Collection!